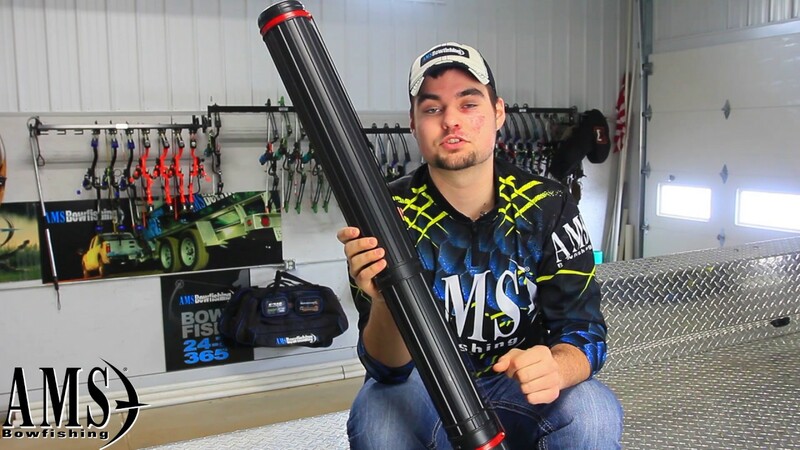 This handy arrow tube is the perfect solution to control your loose bowfishing arrows! Keep all your arrows protected and protect yourself by storing them in this arrow tube. It fits perfectly in the arrow pocket of the sublimated bow case shown above.